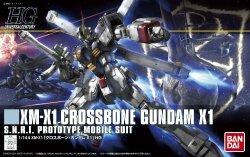 With All Gundam Project articulation level, this Crossbone Gundam X1 is a really good and fun model kit. 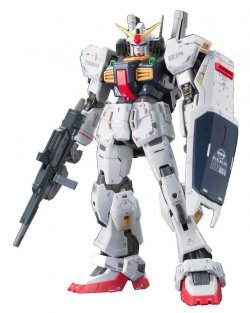 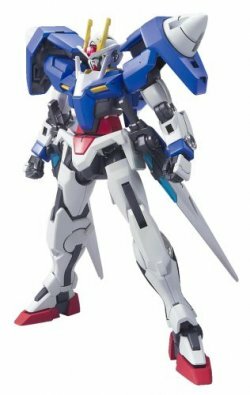 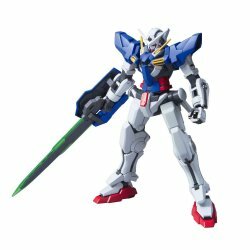 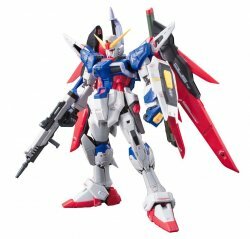 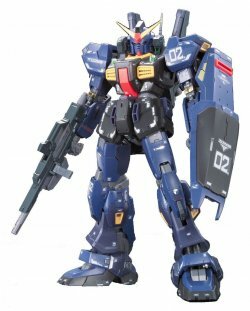 It's highlight is the sheer amount of accessories: Beam Sabers, Beam Zamber, which can combine with the Buster Gun to form the ZamBuster, Beam Markers, Beam Shield, Heat Daggers and Core Fighter are the accessories of thi Gunpla. 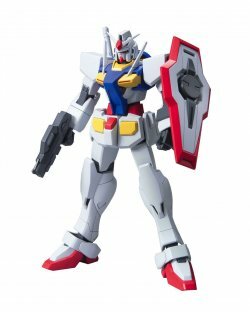 It isn't even too hard to build, so even beginners can approach to this really fun little kit.